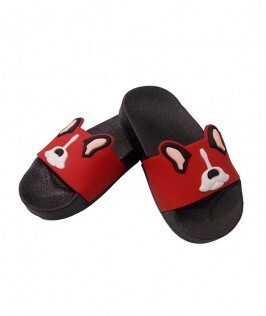 Cute infant slippers to protect your baby feet. 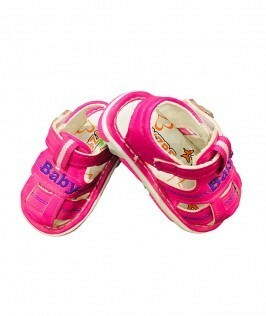  shoes with a soft, flexible sole are often best for your baby feet. 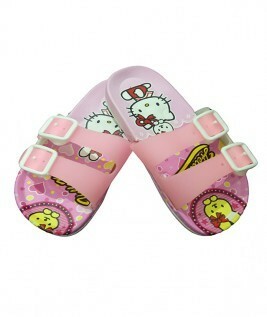 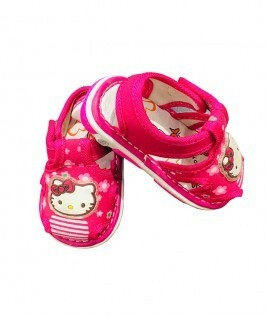 Checkout this product on https://www.babyshopnepal.com/hello-kitty-infant-slippers.